Happy St. Patrick’s Day! How did you celebrate? This was the first year that my kids didn’t make any leprechaun traps–so no shenanigans occurred in our home. I’m not sure if it’s that we had too busy of a week and it got overlooked (on the kids part) or if we’ve finally hit that age where they no longer need it. 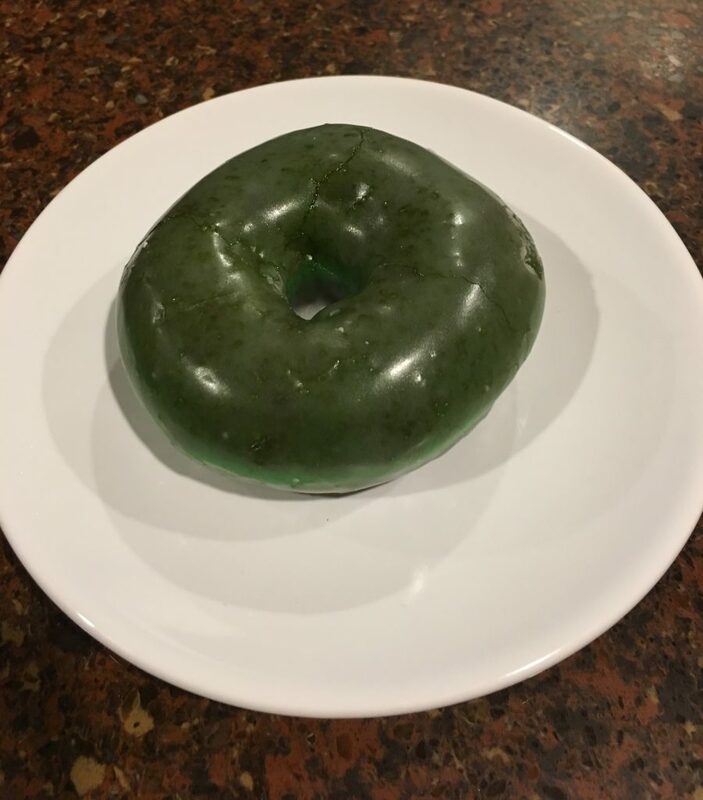 Over the years, I’ve posted several ideas–from pranks to treats–on how to celebrate St. Patrick’s Day with kids. Valentine’s cards don’t need to just be red, pink or purple. 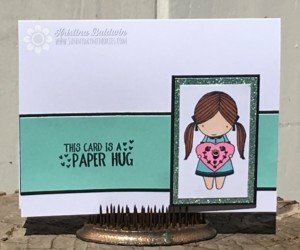 You can make any heartfelt handmade card into the perfect Valentine! This month Close To My Heart is trying to give more to Operation Smile–the organization they’ve supported for nearly a decade. 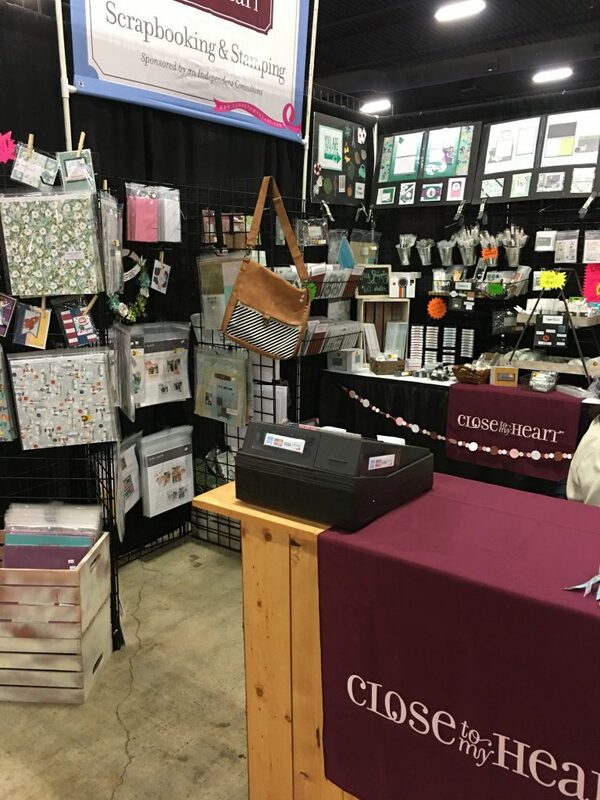 In fact, just this weekend while I was at a scrapbooking retreat hosted by Close To My Heart, we raised nearly $10,000 through an auction. It was enough to save a mission to Mexico to perform surgeries that was in jeopardy of being cancelled due to lack of funds. It’s an amazing thing to know that so many children and their parents lives will be improved because of these small actions that together make a big impact. 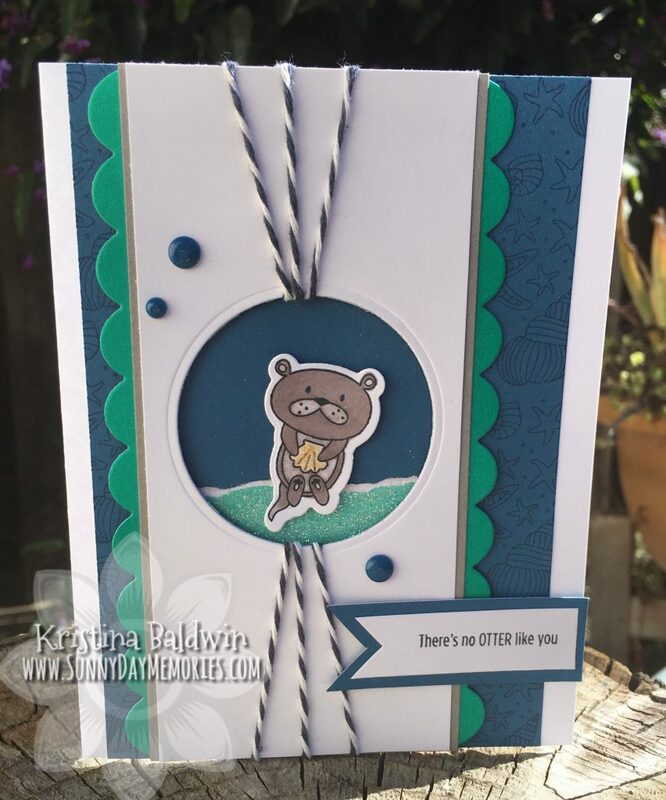 I was super excited when CTMH announced they were going to be offering a limited-edition die set to coordinate with their Operation Smile Punny Pals Stamp Set. No more fussy cutting–yay! But–it’s only available during the month of October AND it’s only available while supplies last! 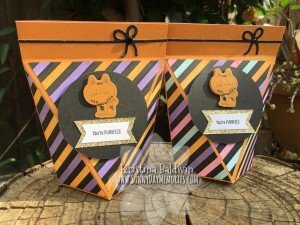 I decided to use the Punny Pals Stamp Set along with the coordinating dies to create a couple of Halloween-“ish” boxes. This is a great month to support Operation Smile through purchasing some great CTMH products. You could get the Punny Pals Stamp Set, the coordinating Punny Pals Thin Cuts dies, the Share a Smile Card Kit, a t-shirt or even do a direct donation to Operation Smile. 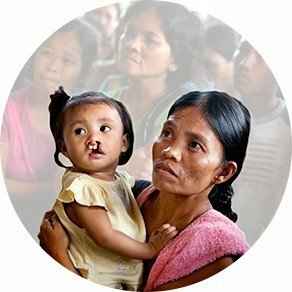 Giving someone the ability to live their lives like so many of us do–without any of the difficulties that having a cleft lip or cleft palate can bring–is a very powerful gift to give. Help us change someone’s life this month! This month Close To My Heart is doing some AMAZING things to support Operation Smile. The last few years (actually nearly a decade!) Close To My Heart has offered an exclusive stamp set to support this wonderful organization. With the purchase of each of these stamp sets, $7 is given to help fund surgeries to correct cleft palate and cleft lip. This year’s set is called Punny Pals. Isn’t it super adorable?!? 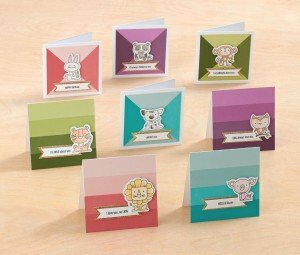 Punny Pals Thin Cuts dies—only for this month! 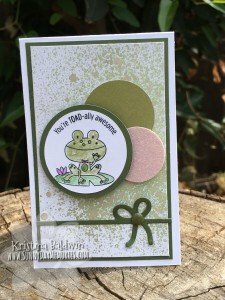 These coordinate beautifully with the Punny Pals Stamp Set. Say good-bye to fussy cutting for this darling set! CTMH will match all rounding up on orders up to $10,000. It’s such a simple thing. Say your total comes to $36.55, round up to the next dollar amount and donate that $0.45 to Operation Smile. This is something you can do anytime you place a Close To My Heart order. Easy and a little really does help a lot! A special card kit just for this month called Share a Smile Card Kit. 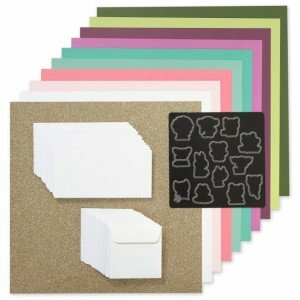 Be able to create 32 incredibly cute 3″ x 3″ cards with this fun card kit. You receive the Punny Pals Thin Cuts, 32 card bases and envelopes along with 10 sheets of cardstock (including beautiful gold glitter paper!) The Punny Pals Stamp Set is sold separately. 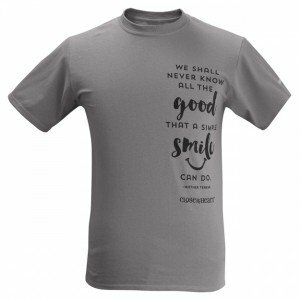 In addition to these wonderful special offers just for October, Close To My Heart also introduced *NEW* Operation Smile T-shirts. These t-shirts are available all year long. Plus, $10 is donated to Operation Smile with the purchase of each of these t-shirts. 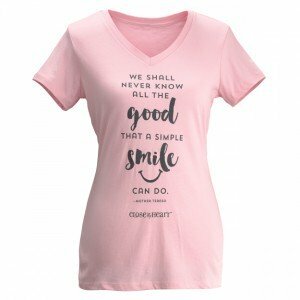 To support Operation Smile through some amazing CTMH items, please visit my ONLINE CTMH STORE. 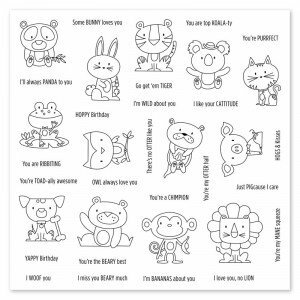 Have you seen Close To My Heart’s special Operation Smile Stamp Set? It’s called Punny Pals and is super adorable! What’s even better though is that with each purchase of this stamp set, $7 is donated to Operation Smile to assist those with a cleft lip or cleft palate. It really is a worthy cause. Want to hear some even more exciting news though? Next month, Close To My Heart is going to release a set of Thin Cuts dies to fit all these adorable critters–only for the month of October! To purchase your Punny Pals Stamp Set and support Operation Smile (or to get any other CTMH products) please visit my ONLINE CTMH STORE. 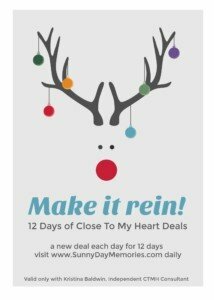 It’s here–the final day of my 12 Days of Close To My Heart Deals! Since a big part of what this season is all about is giving to others, I wanted today’s deal to fall in line with that. As you may be aware, Close To My Heart is a big supporter of Operation Smile and always designs a special stamp set where a portion of the proceeds goes to this organization. When you purchase this year’s Operation Smile Stamp Set, True Love, $7 of the proceeds goes to the organization to help provide surgeries to repair cleft lips and palates in children. 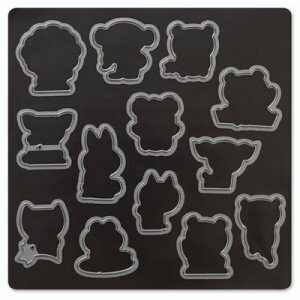 But today, when you EMAIL ME an order that includes this stamp set, I’ll pitch in another $3–making it a $10 donation to the organization! This deal is only available today! Be sure to email me before the day is over to let me know you want in on the deal.